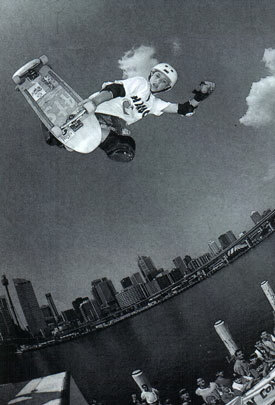 Jake was our second recruit at the 1992 Big Day Out in Sydney, the one when Nirvana played. 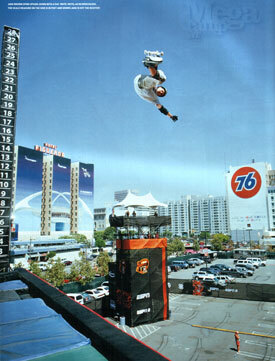 He skated for us for about 5 years after which he went to the States to make it big. 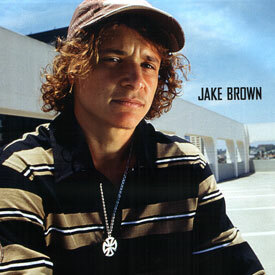 To this day is Jake is doing well as a pro skater.